This Mama just had her first mammogram. What was it like? Did it hurt? 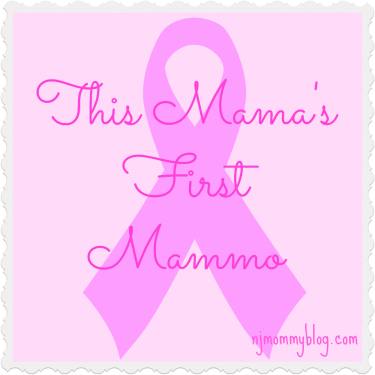 With October as Breast Cancer Awareness Month, I thought I’d share my personal experience. Posted in Mom Stuff, Mommy Tips. Tagged breast cancer prevention, breast cancer screening, mammogram.